Well... It's all going off recently! We've had speaker-gate with Richie Hawtin, his new BFF Paris Hilton winning the world's best female DJ award (only the French voted, we can forgive them... Eventually). So instead of what's going on in the mental outside world, we're gonna bring you back to real life... And it's so much better! 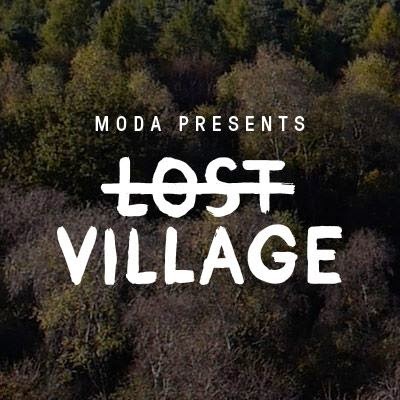 If you live in a cave, then we'll forgive you for not yet having a ticket for Lost Village Festival. If you live in the real world, what have you been waiting for? Fresh off the press, The Warehouse Project and Trof (among some other heavy hitting brands) have teamed up to create Transmission. 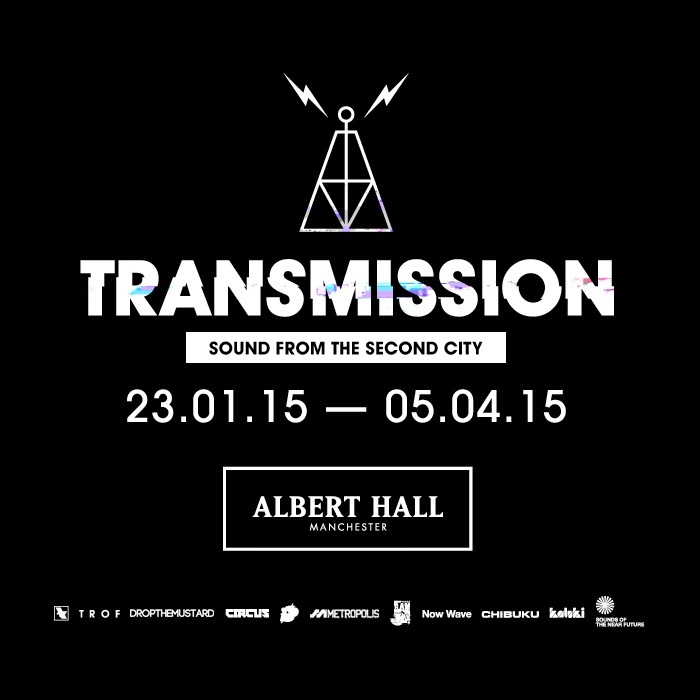 The Transmission series runs from 23rd January - 5th April 2015, at the Manchester Albert Hall. The venue is quickly becoming synonymous with big brands in the north, so it's no surprise to see that the opening weekend announcement includes two of the biggest clubbing brands in existence. The opening night is presented by Sir David 'Ram Jam' Rodigan, a true British music legend, with a line-up filled with some drum & bass geniuses, and welcoming Mr Mike Skinner back to the Manchester stage. It's been a while since I got this hyped about a line-up! VIVa Warriors follows on Saturday night, with a hard-hitting house line-up; Steve Lawler, Derrick Carter and Ame all feature. This is bound to be a crowd pleaser, with Lawler always stepping up the game with his VIVa Warriors brand. All the Ibiza heads will be out in force for this one, this has been one of the most popular Ibiza parties for the past 3 seasons! Get your Huaraches at the ready, this is not a night to be missed. Another big brand heading over to the Albert Hall in the new year, the undisputed number 1 hard dance brand of the north - Goodgreef. 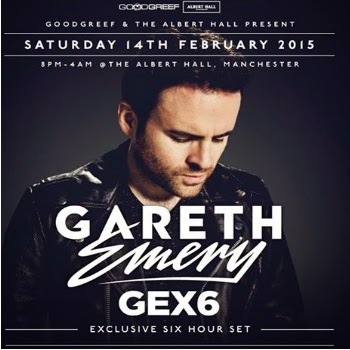 This isn't just any normal Goodgreef night, this is a "6 hours of Gareth Emery" Goodgreef night. Priceless. Big trance nights are few and far between now, compared to how big the scene was years ago, but the crowd is still there and as friendly as ever. Don't miss this one - 14th February. This time we're heading over to Leeds, Canal Mills to be exact. They're hosting the Snowbombing Launch Party, presented by Metropolis and Drop The Mustard on 24th January with a beasty bass music line-up! B.Traits is headlining this one, with her distinctive party style and fast BPMs. 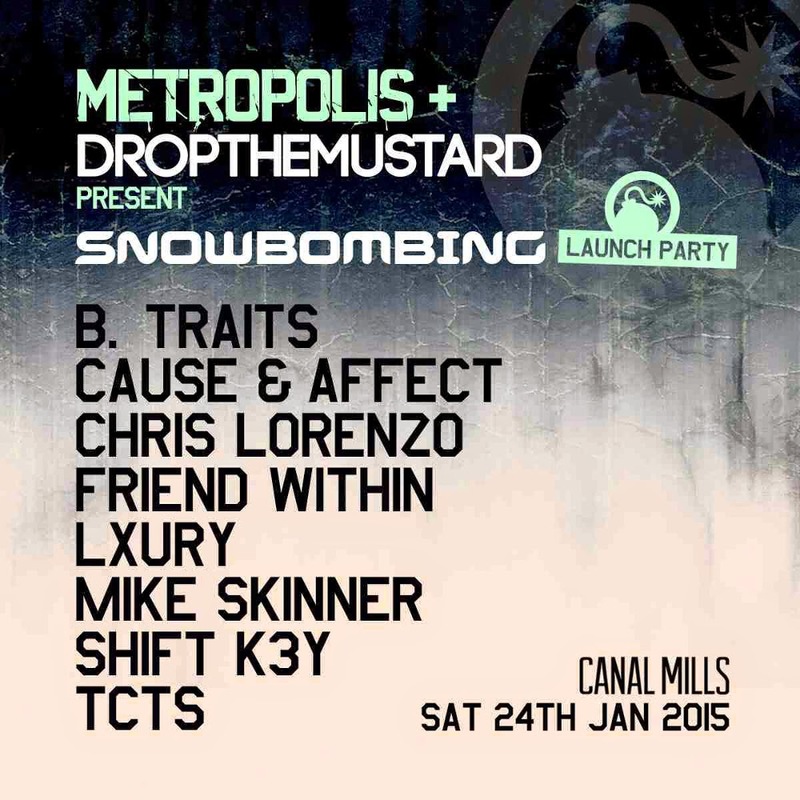 She's on the bill with Cause & Affect, Friend Within, Lxury, and Mike Skinner among others... Canal Mills is one of the best new venues that the north has to offer, presenting huge line-ups week in, week out. If you like house and garage, this is definitely one for you. If you need to know what is going on in general life, check out the dance pages over at Ticketline to see what else is going on in your area.